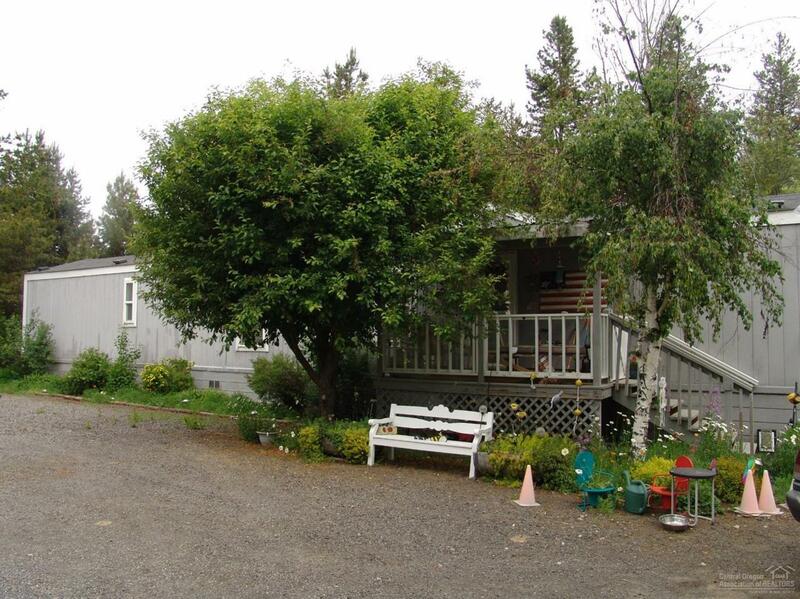 This cute, clean, and beautifully landscaped manufactured home is located in a prime location close to hwy 97 and to La Pine State Park. With a little TLC this already quaint, and well kept single wide could be your perfect home! CASH or LOAN PURCHASE..!!!! !